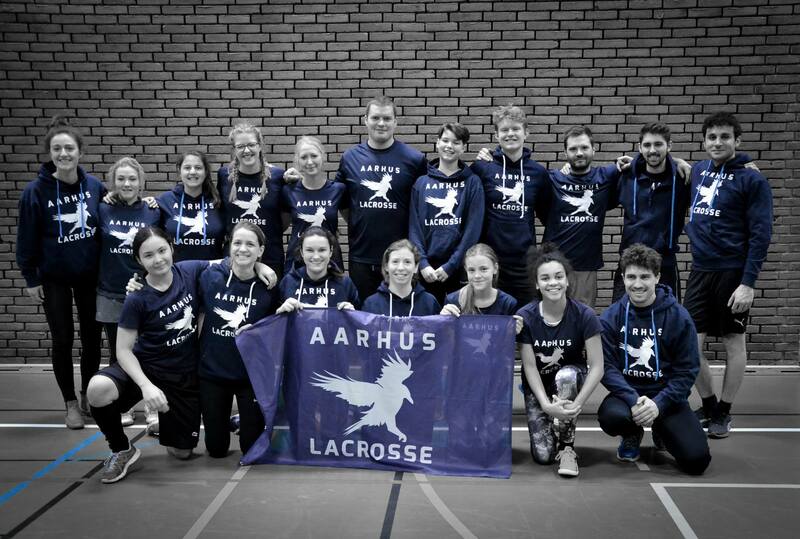 Welcome to Aarhus Lacrosse – a club full of men and woman who enjoy playing the fastest sport on two feet! We have players from more than six different nations and players aged between 13 and 40 years old. Men and women practise together at least once a week and every year we attend both national and international tournaments and games. It is fun and we always have space for new players – both experienced, rookies and those who have never even heard about the sport. Become a part of our lacrosse-loving community! Become a part of our Facebook group to get weekly updates about practice times, tournaments etc. Check out our Facebook site for updates about the club and what we do both at and outside practice.